Just a quick word to say thank you so much for your help in the sale of our unit. 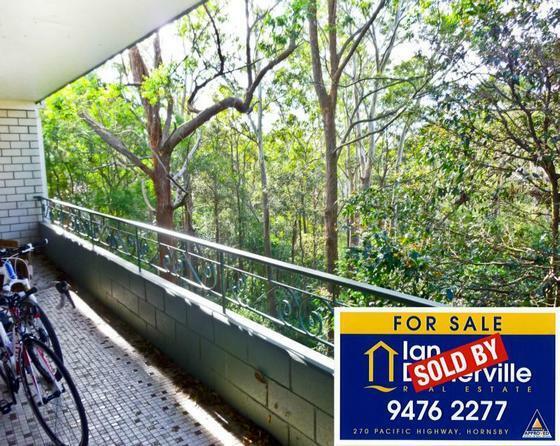 The fact that Ian Dinnerville Real Estate achieved a price for our unit beyond our hopes feels almost incidental to the personal and professional service that was provided. We were overwhelmed by the speed of it all. From the initial meeting we where confident of two things these being: professionalism and obtaining the best possible price, both were achieved with minimal fuss. We were further impressed with the high quality of communication throughout the negotiations, they literally babysat us every step of the way. We highly recommend the Ian Dinnerville Real Estate team to every one with no hesitation.